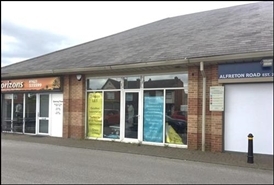 98.3 sq m of etail accommodation to let. 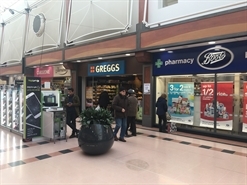 The available space comprises retail space set over the ground and first floor. Available by way of leasehold at a rental of £30,000. 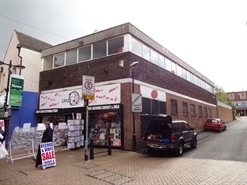 The unit is centrally located on the pedestrianised Low Street, a stones throw from Idlewells Shopping Centre. 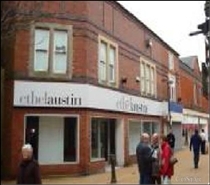 Nearby occupiers include Yorkshire Bank, YMCA retail outlet, Derbyshire Building Society and Boots the Chemist .